So generous of you, I am already following both blog and FB. Thanks for the chance! J'espère avoir de la chance. Merci beaucoup! I have been a follower for awhile now! 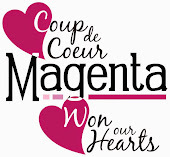 LOVE Magenta stamps! Merci pour ce concours... Je me croise les doigts! Thanks for the opportunity--looking forward to future posts. 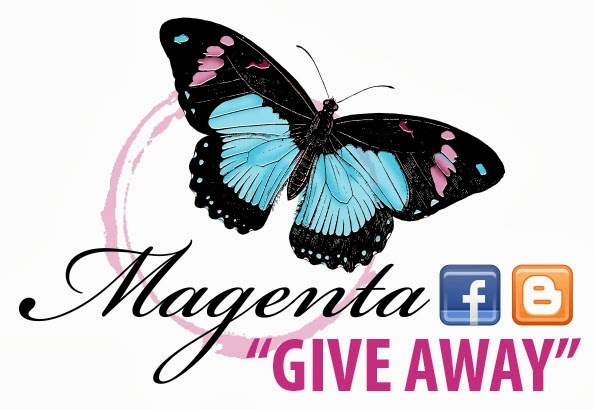 I love Magenta stamps - what a fantastic giveaway! Thank you very much! I follow your blog through Google Friend Connect and enjoy your monthly challenges. Thank you! Thank you for the great giveaway - I'm following the blog - first found you through buying some of Ellie's great new designs. You have such lovely stamps and masks! I follow your blog in Feedly. Thanks for a chance at your wonderful giveaway! Following the blog on Goggle & liked you on FaceBook (ages ago) - I have been a fan since early 2000 - LOVE your stuff! !